The first of three big days in the mountains in the Vuelta a España saw a surprise winner of the stage and a subtle sort out of the general classification. 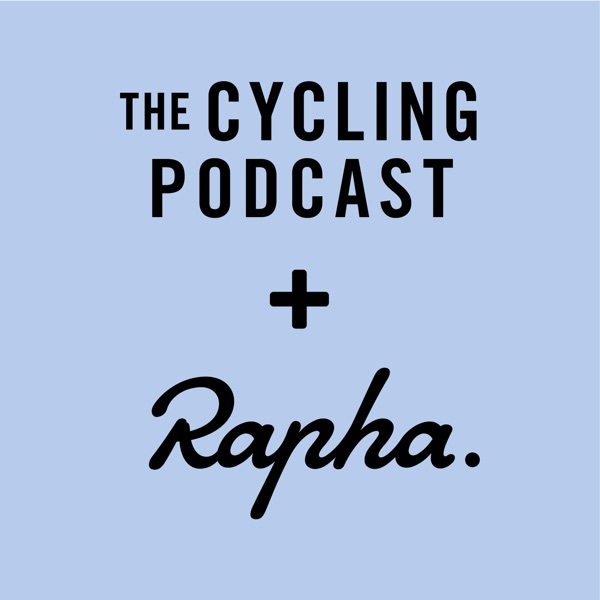 Richard Moore, Daniel Friebe and Fran Reyes discuss it all from the summit of La Camperona, and we hear from Ben King, the double stage winner who was in the break yet again and is getting close to the King of the Mountains jersey. We also return to the controversial finish on stage 12, when a narrow road and an official in the wrong place combined to cause a crash involving the first three riders. 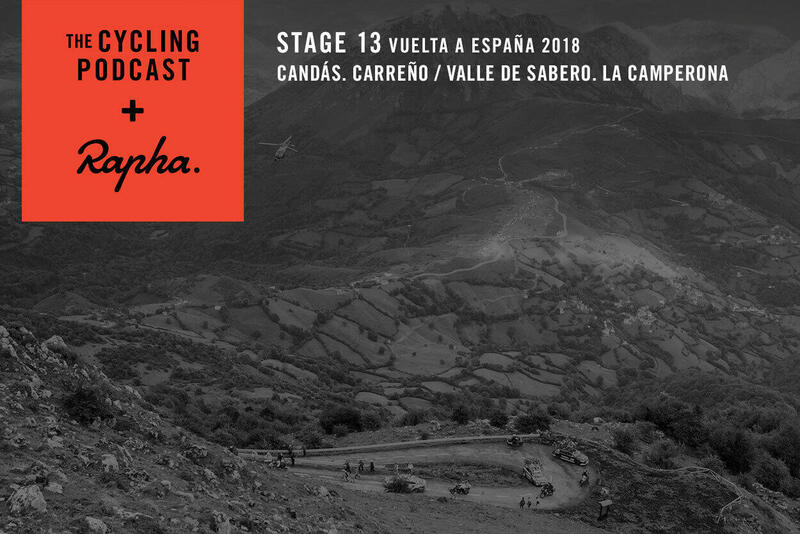 We hear from the Vuelta director, Javier Guillén, and from two riders with strong opinions on the suitability of the finish, Marcus Burghardt and Michael Morkov.